You are invited to join us for the Return of the Drive-In! Free Food! Free Games! Free Popcorn! Free Outdoor Movie! 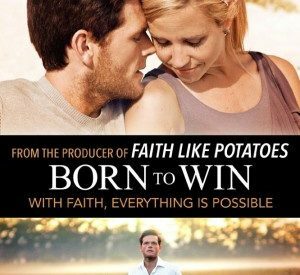 Born To Win’ is based on the true story of Leon Terblanche, who found himself confronted with the question: “Where is God?” This sets him on a journey where he discovers that he has never been alone through all the hurt and brokenness of his past. He learns that no matter how broken you are, God is always our only living hope. ‘Born To Win’ shows how God turns the hurt, frustration & emptiness of a man into hope, faith & victory to inspire many to be the winners they were born to be.